Year after year, this shirt's a winner. 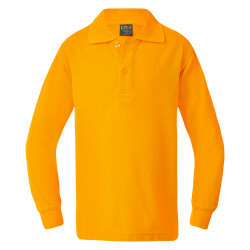 Our classic pique knit polo, available in a wide variety of colours. When the cold months come calling, there's nothing more comforting than a cosy collar and cuff. 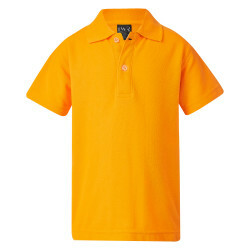 Ready for whatever the school year might throw at it, this long sleeved shirt is prefect perfect. 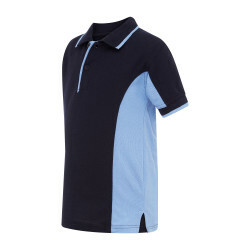 Sleek, sharp and straight to the point, this polo is as durable as it is well-detailed. 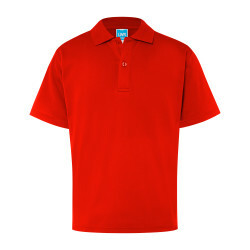 A classic plain t-shirt that's a great fit for any situation. 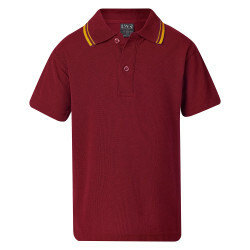 The classic uniform polo, made to last in a wide range of colours. 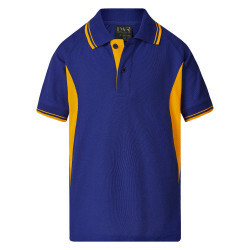 Crisp contrast panels and a tipped placket make this bold modern polo an easy first pick.